Day 4 started sideways. We sort of put ourselves in a no win situation before we even mounted the bikes. The writing was on the wall and all we had to do is put on our glasses so that we can read it. 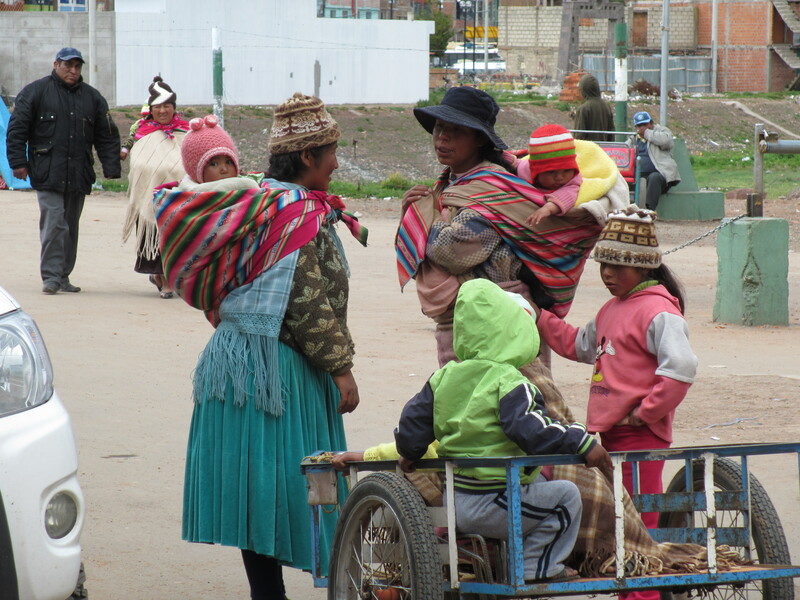 We left the lodge at dark O’ Hundred to give ourselves time to work our way to Potosi, Bolivia. We had an 800 Km. route that started in a rainy ride, border crossing that even though went very smooth, took us an hour and a half. 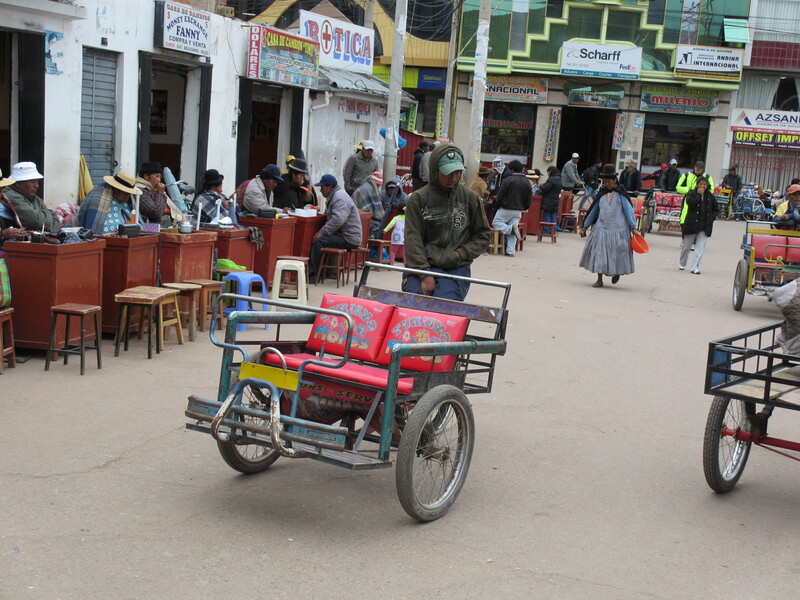 Next we had to cross La Paz in Bolivia, and on to a long ride with no rest places on the way. 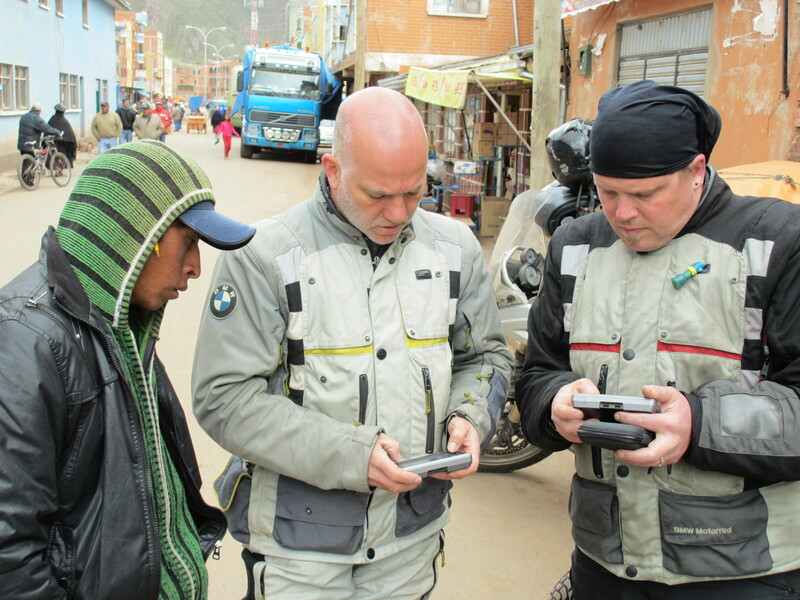 By the time we stopped for lunch, it was early afternoon and the team was hungry and cold. A great lunch that tasted so good more because of the hunger and energy it provided rather then the true quality, was welcomed. A fresh brewed Coca Mate (tea) gave an extra kick. 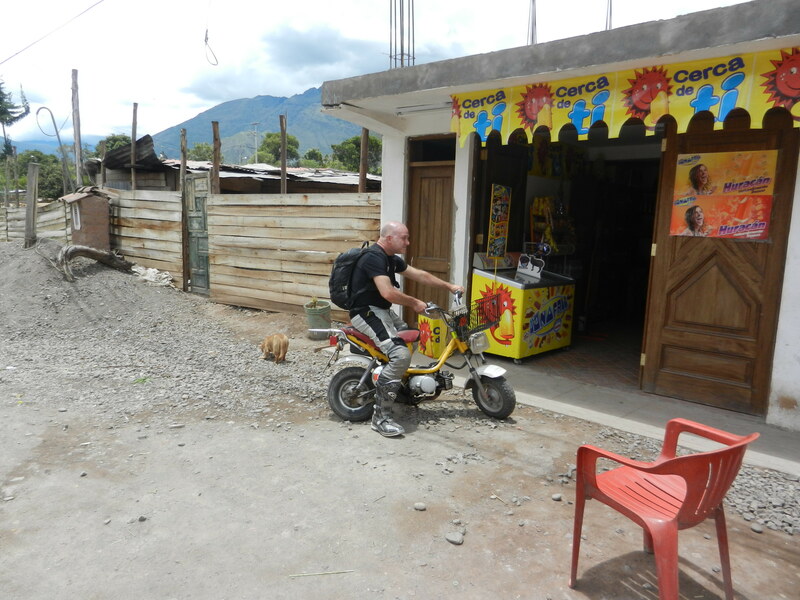 We left the restaurant, geared up and started the climb over the pass to our destination in Potosi. The GPS registered 14,700 ft elevation at the height of the pass. As the day went by, the team was getting tired, rain was getting fierce and once the sun had set down, temperature was dropping. We were tired, wet and ready to get to the hotel, that was still over a 100 miles away, on the other side of the mountain. We got close to the elements, the mountain, each other and close and personal with the Bolivian asfalt with all it’s under maintained and overly traveled flaws. 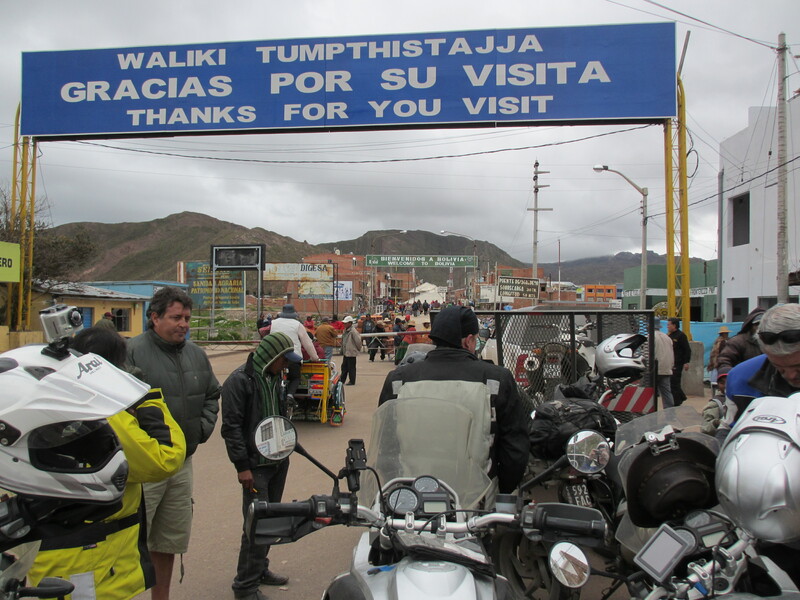 Several excruciating hours later, after 16 hours on the bike, the team made it to the hotel in Potosi. 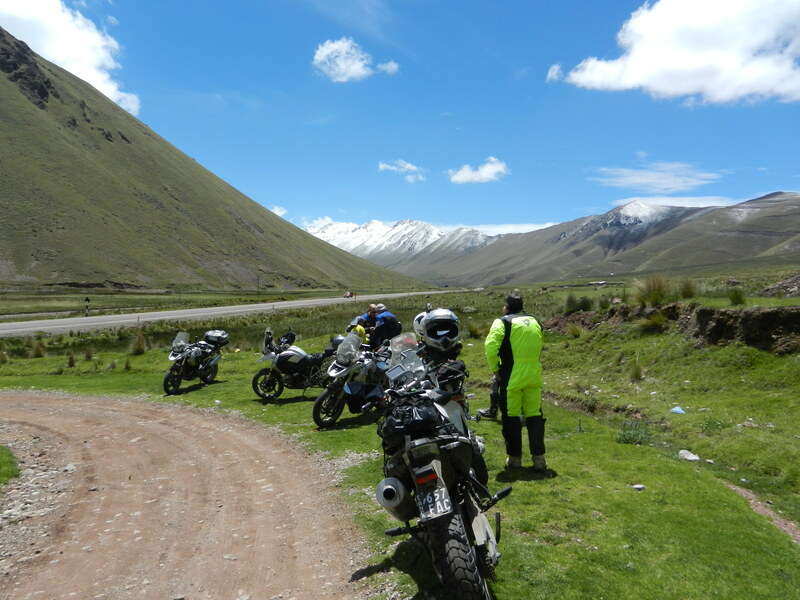 We each made a mental note of lessons learned about the Puno to Potosi road, and shared these thoughts over breakfast the day after.